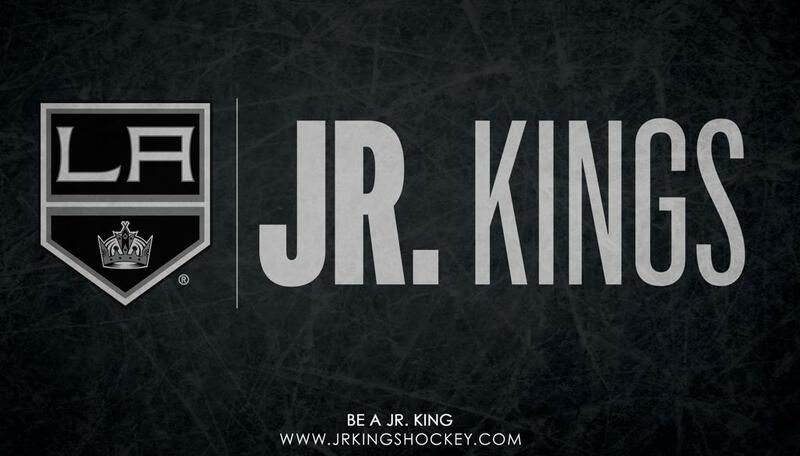 Kyle Calder, who has been involved in California youth hockey for the past 6 years after retiring from a 13 year NHL Career with the Chicago Blackhawks, Philadelphia Flyers, Detroit Red Wings, Los Angeles Kings, and Anaheim Ducks. An Alberta Native, Calder played in the WHL for the Regina Pats and Kamloops Blazers also representing Canada at the World Junior Championships. He also represented Canada 4 times at the World Championships winning a Gold medal. 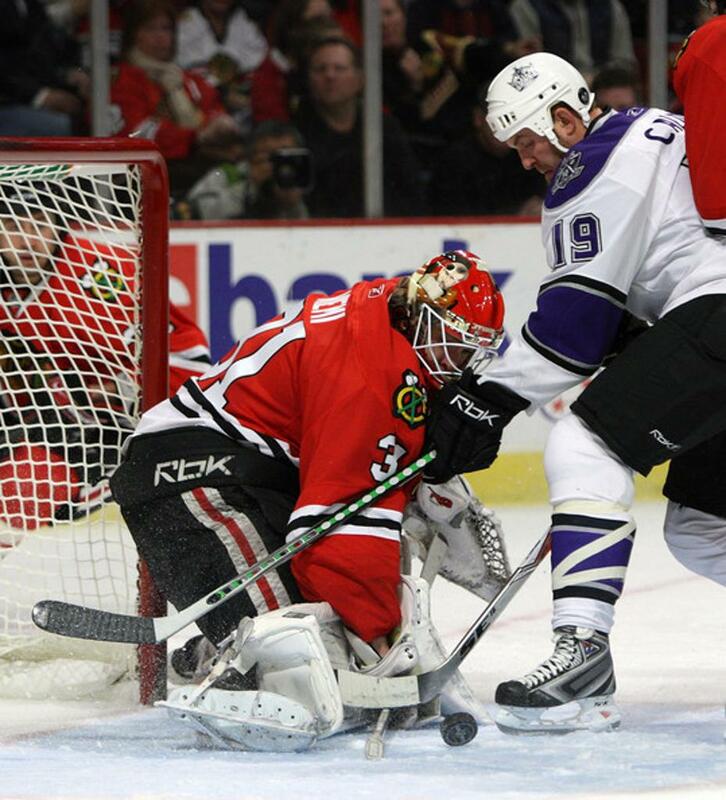 He also served as the assistant captain with the Chicago Blackhawks. 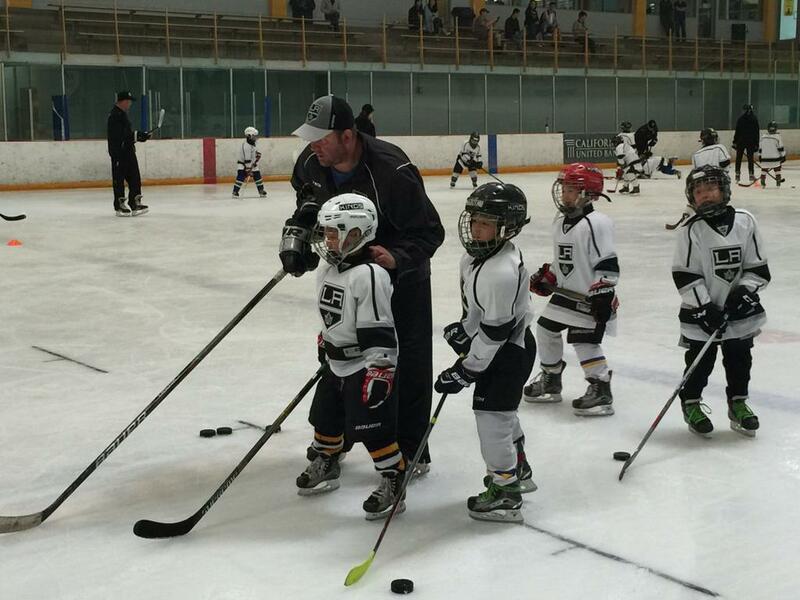 Calder has dedicated his time to growing the game in California,helping kids understand the game on and off the ice. 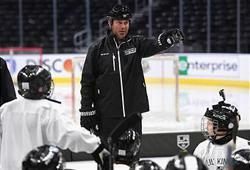 He wants the kids to have the passion he has, and help them full fill their dreams of some day having a career in hockey. Coach Maik is a Southern California native who played NCAA college hockey in Moorhead Minnesota where he graduated with a degree in Kinesiology with a minor in Coaching. After bouncing around the Finnish minor leagues, Maik dedicated himself to teaching the game. In the off season, Maik works in several elite camps across North America and prides himself on the knowledge he brings back from each mentoring coach. Maik is most known for his passion, energy and attention to detail.